opposed to the expansion of the Island Airport through jet aircraft and extended runways. Toronto Pearson International Airport has plenty of capacity to grow. And with the new rail link opening in spring 2015, a 25-minute train to the Pearson airport will leave Union Station every 15 minutes. On December 16, Toronto City Council will be voting on whether to allow jet aircraft at the Island Airport. Green Neighbours 21 informed us that the citizen group NoJetsTO has launched a petition urging councillors to vote against the motion. “They point out that turning the boutique Island Airport into a Pearson-by-the-Lake with jet aircraft, extended runways and almost twice as many passengers will forever change the character of Toronto’s waterfront and put our health, safety and environment at risk. ask your friends and family to send an e-mail to their Councillor. 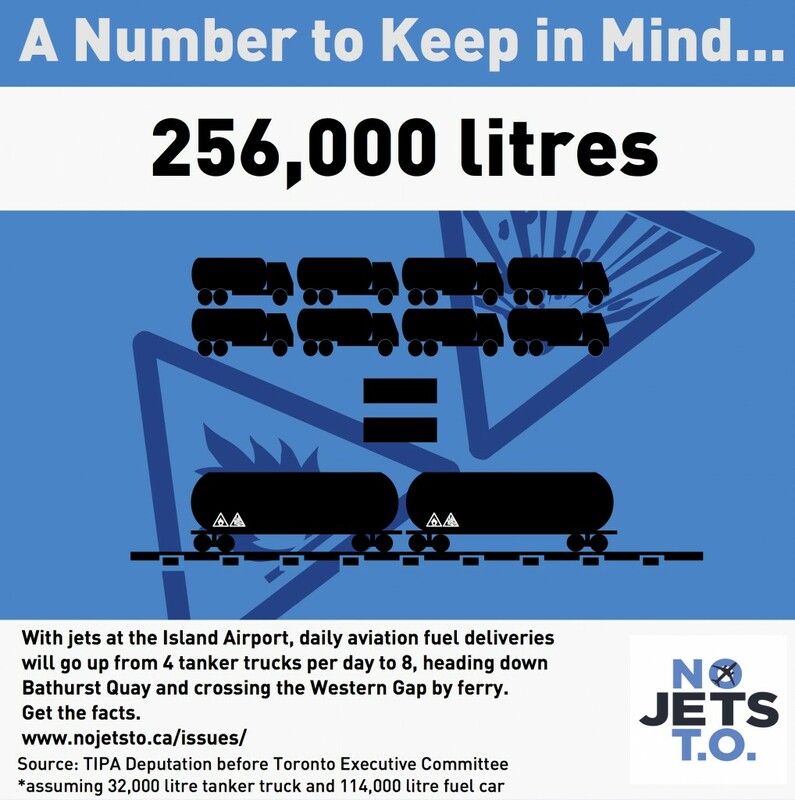 For more information, or to get a free lawn sign, please visit www.nojetsto.ca or e-mail volunteer@nojetsto.ca.